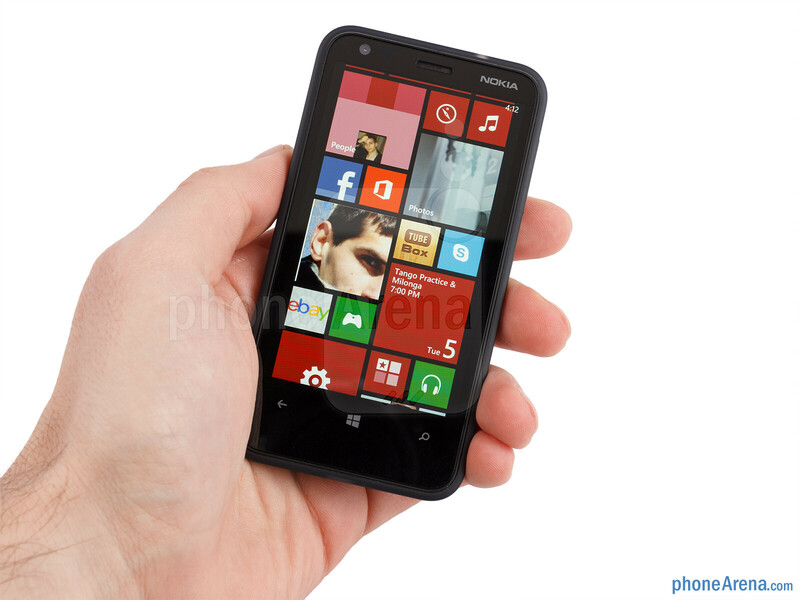 The Nokia Lumia 620 is an important handset for Nokia. 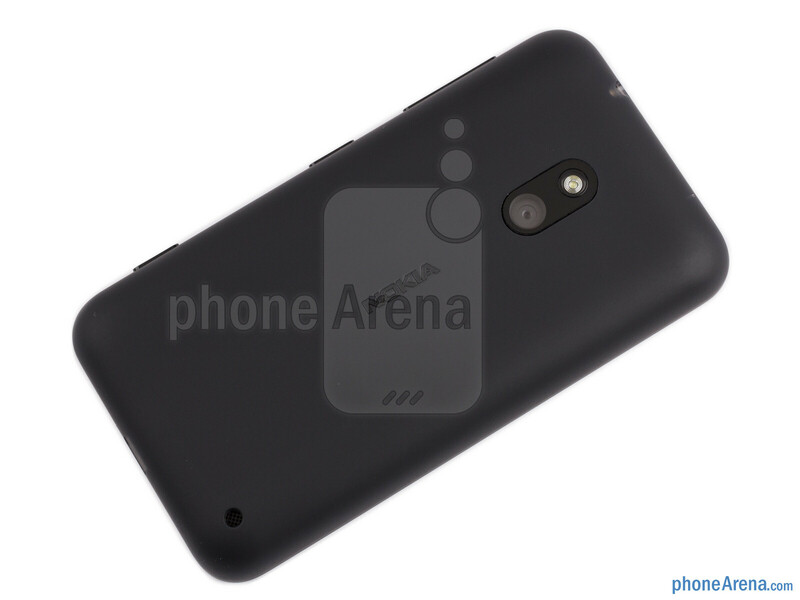 It might not be a flagship device, but it has other significance - it is an affordable entry level device, a type of device that for Nokia was long a main source of income, and a type of mass device that people have associated the brand with. The Lumia 620 is a Windows Phone 8 smartphone for the masses, yet offering additional value in many aspects and different by design. This time again, Nokia is focusing on vibrant colors as the standout feature and it relies on its own Windows Phone apps like the free Nokia Maps and Drive navigation and Nokia Music to differentiate. But will this be enough to finally get consumers’ interested in Windows Phone? And if it does, can it stand its ground in its own Windows Phones backyard where HTC has conveniently settled with the similar 8S? Read on to find out. 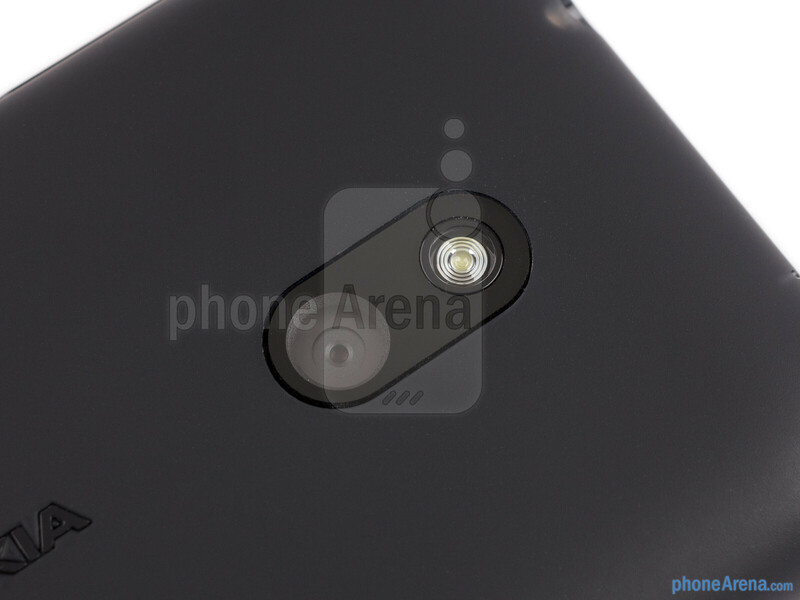 As has become common with recent Nokias, the Lumia 620 places its design bets on colors. Coming with a selection of easily interchangeable matte and gloss shells, the device can transform itself from lime green to orange, magenta, yellow, cyan, white and black. The colors are all bold and bright, and Nokia is using a new ‘dual-shot’ technology applying a base color layer as the foundation and a different color layer on top (for example yellow base and cyan on top combines for overall lime green) to achieve those vibrant color complexions. 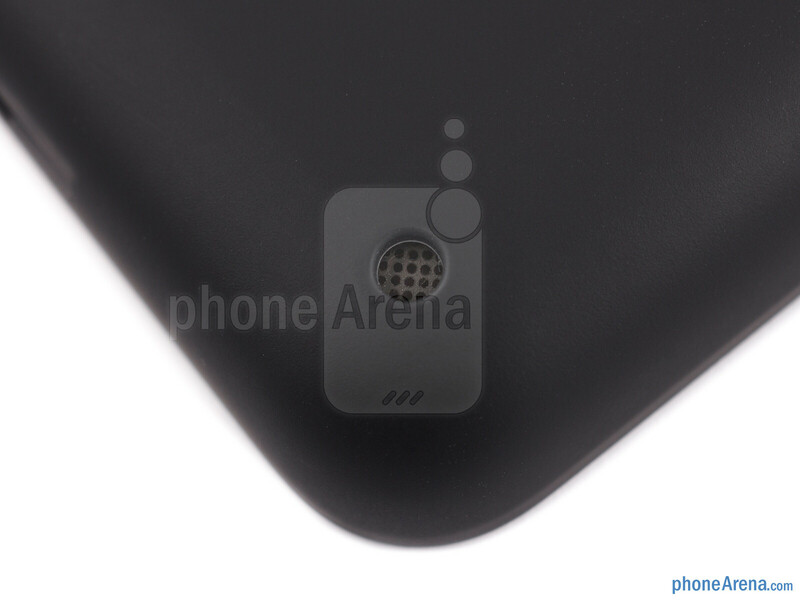 While the casing that engulfs the handset is all plastic, we liked the soft-touch-like feel of the plastic. You’d never mistake the phone for a premium device, but it doesn’t feel cheap either. 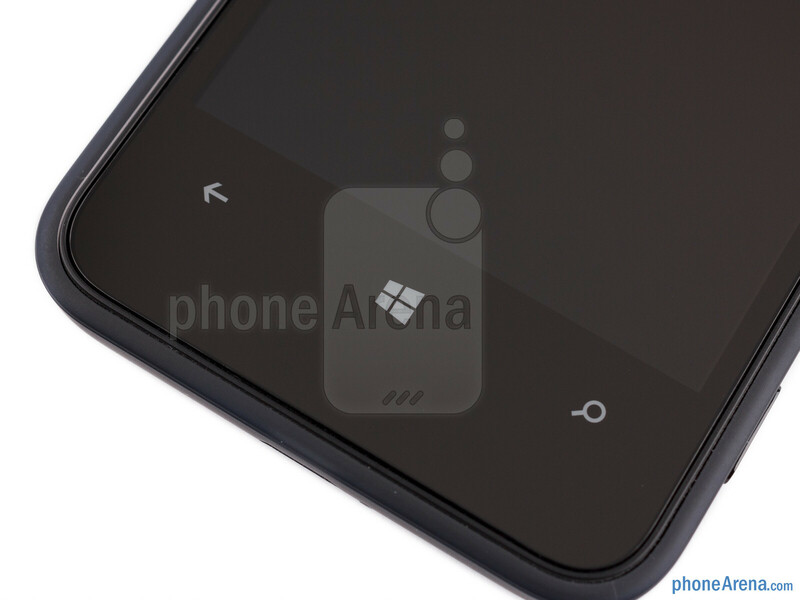 You can compare the Nokia Lumia 620 with many other phones using our Size Visualization Tool. Overall, the handset is fun and colorful, usually a thing that speaks well to the younger crowd. 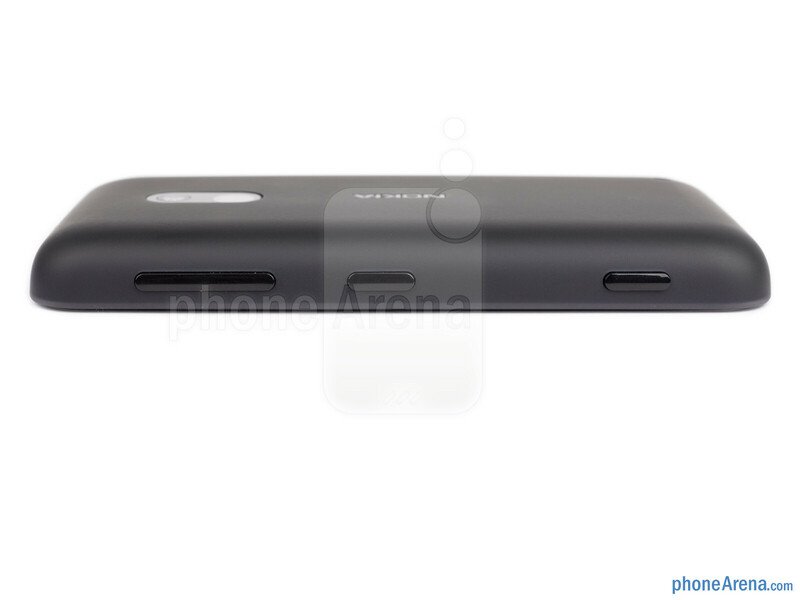 It’s got friendly rounded edges, and while it is a bit chubby with its 0.43-inch (11mm) thick body, it’s compact enough not to feel too bulky. Weight comes at the reasonable 4.48oz (127g). 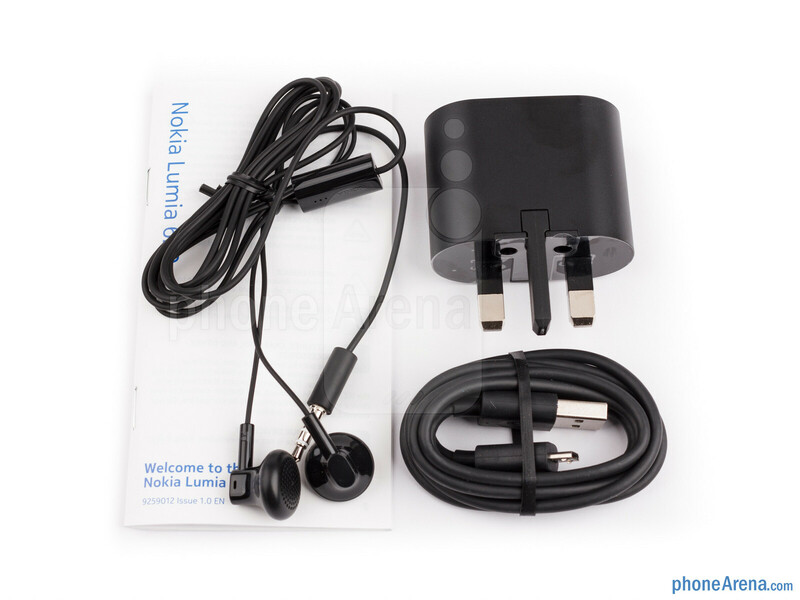 All of the physical buttons of the device are on its right side - the volume rocker on top, the lock key in the middle and the camera shutter button in the bottom. This is a very convenient setup for one handed operation that doesn’t force you into doing unnecessary hand gymnastics to reach the keys. 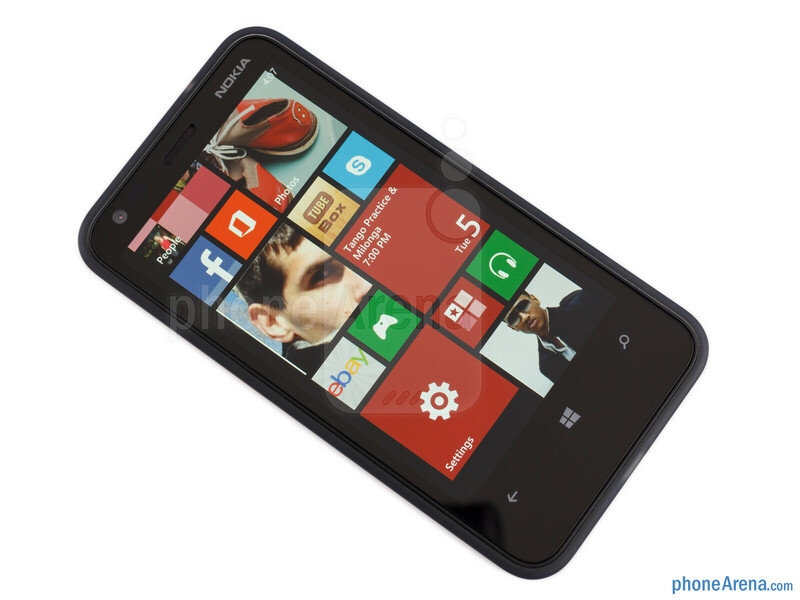 The Lumia 620 features a 3.8-inch ClearBlack LCD display with a WVGA (480 x 800 pixel) resolution. 3.8 inches reads small in comparison to most 4.7 and 5-inch displays on high-end devices, but this smaller size means you can easily operate the phone single-handedly, a luxury those larger phones can’t afford. Pixel density comes at 246ppi, which in simple terms means that you get plenty of detail and you won’t see any jagged pixels on the screen. It is not just the level of details, though. The ClearBlack technology delivers deep blacks and well saturated colors, and with wide viewing angles the screen is a pleasure to look at. The only slight niggle are the reflections that show up under direct sunlight and make it a bit hard to use the device on a bright sunny day. really nice phone for its price. might buy the black version. I'm grabbing one of these if it comes to the stats. It would compliment my 920 just fine. 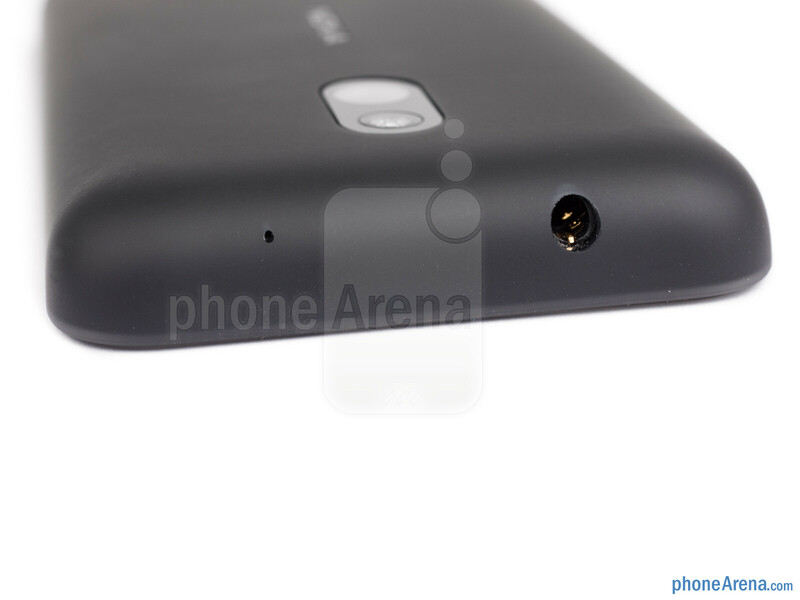 I find Xperia Acros S far better than this ... in almost similar price band. Doesn't the Sony Acro S costs more than twice the price of this? That dead space under sensors is killing it. 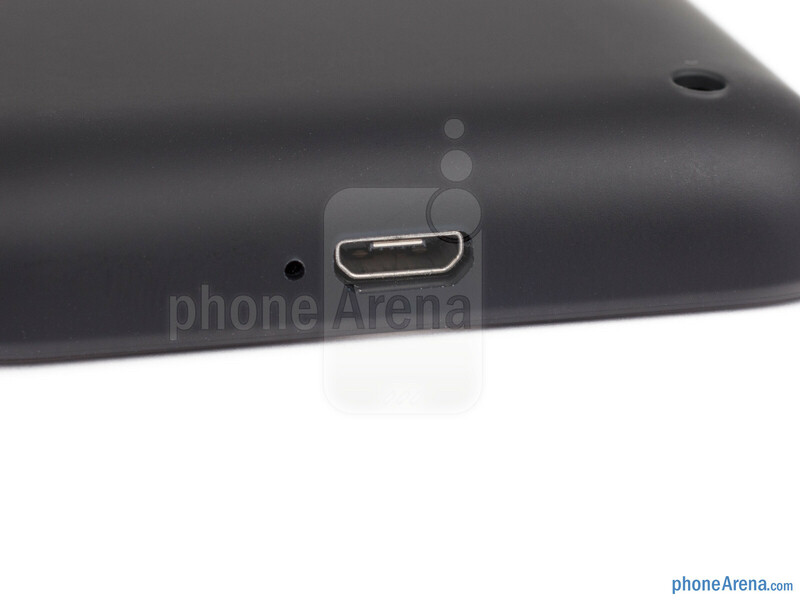 Victor, 2nd picture, 4th row, page 1... "MiniUSB port" should be right. I think this would fit me just fine. 1G RAM and would be perfect for this class of phones. this is what engadget had to say as their conclusion to their review... " The Lumia 620 represents a new high-watermark for entry-level smartphones, regardless of OS. Ignoring the app drawbacks, the phone provides a great web browser experience alongside the full Windows Phone 8 feature set. 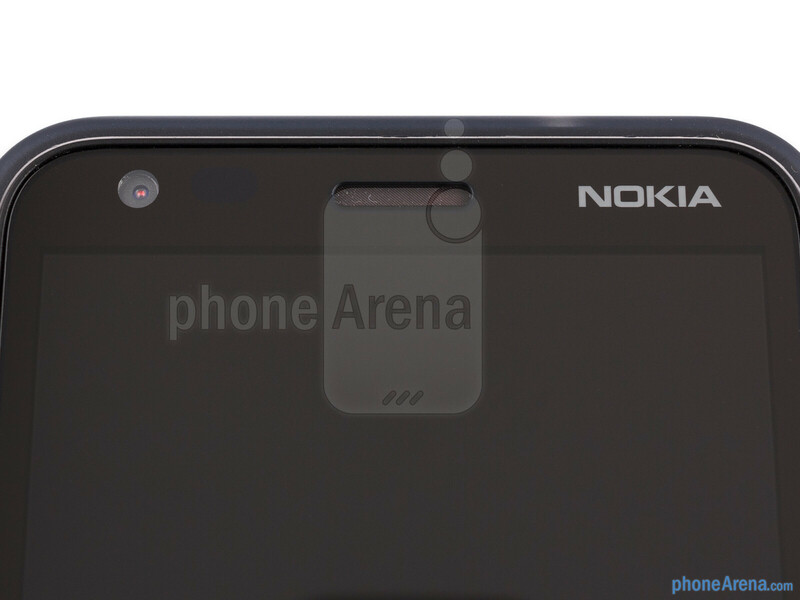 It could be a very exciting phone for Nokia — it’s an exciting one for us. We’ve mentioned the price several times during the review, but for a new smartphone with the latest version of its respective OS, it’s a steal. The phone might house a less-capable camera, but for anyone sick of oversized, unwieldy, expensive smartphones, Nokia now has an entry-level Windows Phone to lure the bargain-hunting crowds away from Android, if the Nexus 4 proves too expensive. What’s more, it’s arguably more attractive than most Google-powered phones around the same price point and could prove to be a huge hit among smartphone beginners. There’s also a good chance that the more-gadget obsessed might pick up the Lumia 620 as a second device to give Microsoft’s mobile OS a try — and with compatibility on two US networks, it might be worth an import. It delivers real-world performance as good as Windows Phones that cost more than double. If anything, it’s making us reconsider whether those other rivals are worth the extra outlay." 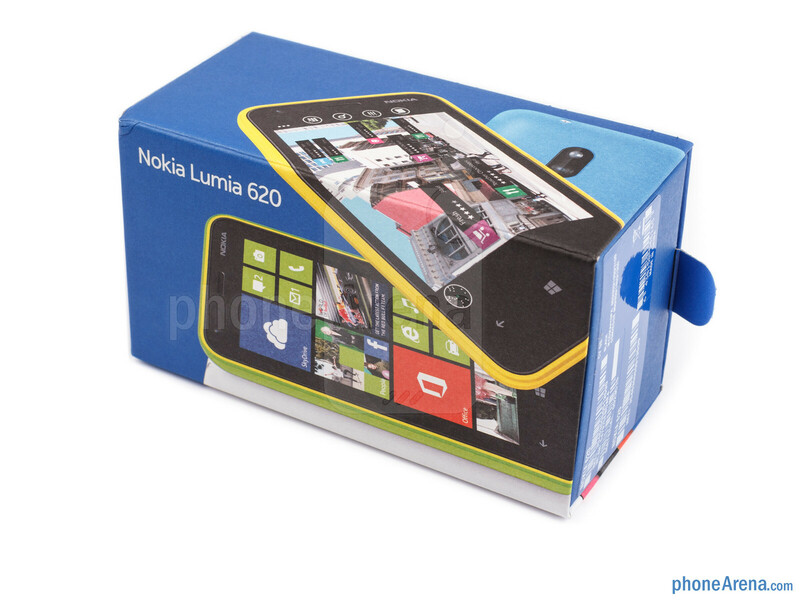 this is CNET's conclusion to their review.... " The Lumia 620 provides a lot of the best features from Nokia’s top-end phones, but with a significantly lower price tag. Its colourful cases not only make it more fun, but help take the worry out of damaging your mobile. It’s not only a great option for enjoying your first taste of Windows Phone 8, it’s a superb choice for younger users wanting a slick phone in your pocket that’s a bit different from the swathes of budget grey Android phones their mates are running." and here is pocketlint's conclusion... " For anyone looking for the right Windows Phone to buy, we honestly think this is the handset for you. We loved pretty much everything about it – the battery is a concern though – and Windows Phone 8 is a more mature and enjoyable OS than any previous version of Windows on a phone. While Windows Phone gets some stick it’s only when you spend any time using it that you realise it’s a complete and competent mobile OS. Apps can be an issue, but if you honestly think about the software you use on your Android or iOS phone in any given day, it’s a fair bet that Windows Phone has apps that do the same. Nokia is struggling right now, but phones like this have the skills to appeal to all manner of people. It’s sensibly priced, while having more than enough hardware features to make it flexible and versatile. 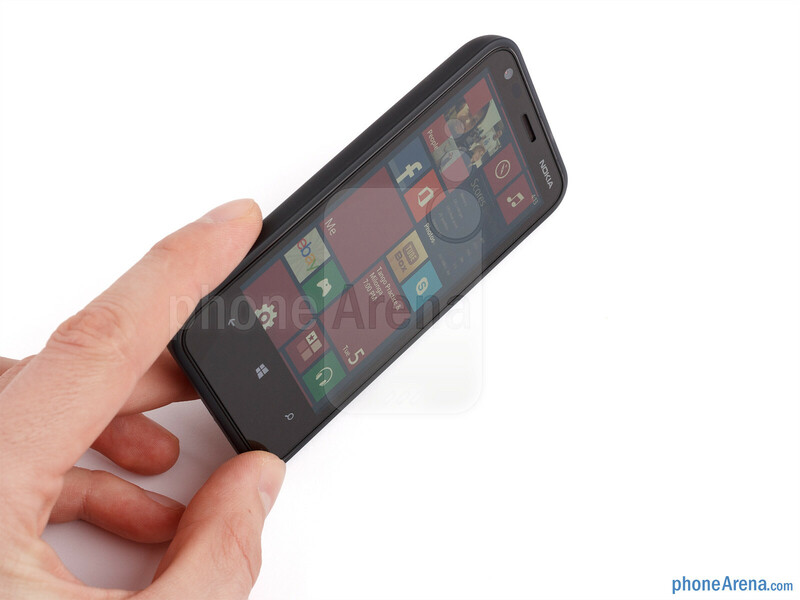 If you’re looking for a good mid-range phone, this little Lumia deserves some real consideration." lots of good reviews for this little device. Gorilla Glass is a trademark; the tech has been around since the mid 1960's. Nokia...and Apple for that matter...use HARDENED Glass on certain devices. The hardening process uses the very same basic tech as Corning does with its Gorilla line. More specifically, ion exchange (potassium salt bath at hi temp) is used to replace sodium ions with heavier potassium ions at the glass surface, thereby creating higher stresses. Then Sir, could you explain why the lumia 720 and 920 use gorilla glass? do you think nokia has fun throwing away money?! oh so this one got an 8 while Z10 just got a 7? what a bias review!!! Lumia 620 is very good in its low-mid category. While Z10 is a mehh compare to current high end phones. Saw this little fellow on Launching date last weekend. 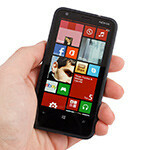 I'd recommend the Lumia 620 if anyone seeking smartphone under $300. The backcover colors are funky and fun!! This "lack of apps" thing has to end. The alternative to google´s youtube (metrotube), is better than the one that you find in android or iOS. I never had problems to find the app I was looking for, or a suitable alternative. There are some exceptions, of course (of apps I don´t need), but give the ecosystem time!! Apple took years to put a simple native clock app to the iPad. This phone covers the basics extremely well, and is excellent for working. Has very good safety measures. I cannot speak about games... I don´t care about them in the cell phone, but there seems to be an acceptable amount of them. ps: I´ve been an owner for a month. Please do not buy this phone. It has a terrible battery life. On a 3G network, auto brightness, with 1 email syncing on push and average use, it lasts only 14 hours. You have to charge the phone twice in a day. I thought only I had issues, but when i searched, seems that every one has this problem. Worst! Nokia doesn't even acknowledge the problem. Great phone! Running perfectly for me unlocked on Tmobile. It's speedy, easy, for it's class has a better camera then comparable Androids. Also the speaker is louder then any other device ive used. Batterys seem to really last longer on WP in general. I even notice I get better phone quality with this like on automated systems. I had problems with other devices picking up my key presses. And no case needed as it's built right in with the changeable shells! I recently boughtnokia lumia 720, can anyone guide me how to take screenshot and one more thing mostly the games are paid one, doesnot any free games on Nokia Lumia?